Traditional designs persist through the decades simply because they're so good at doing the job they're untended to do. 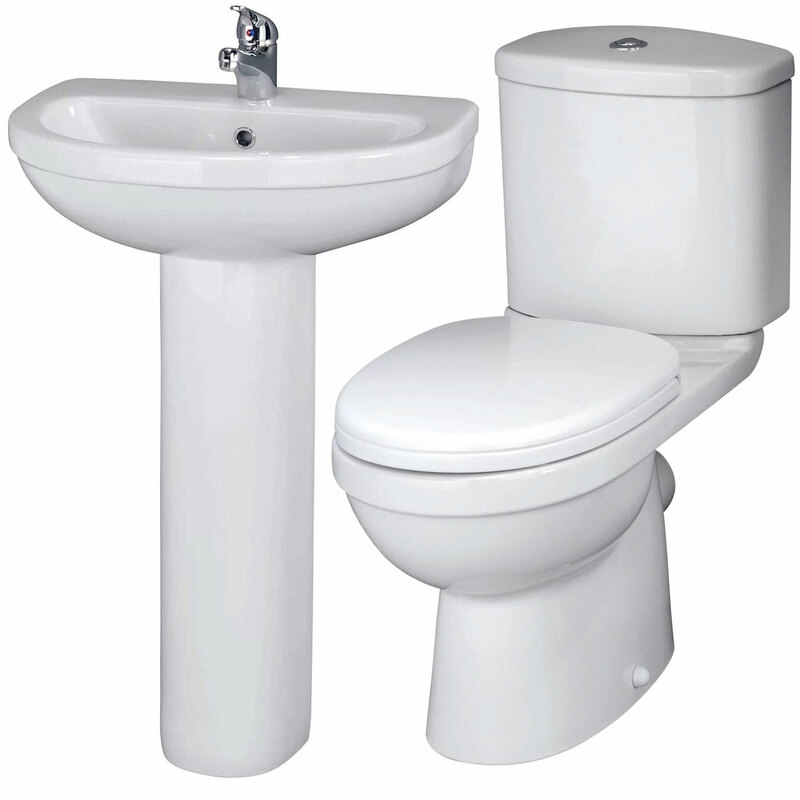 This Premier Ivo basin with pedestal is the type of design which works well in both modern bathrooms and period properties too, and the pedestal will conceal the pipework leading up from the floor. 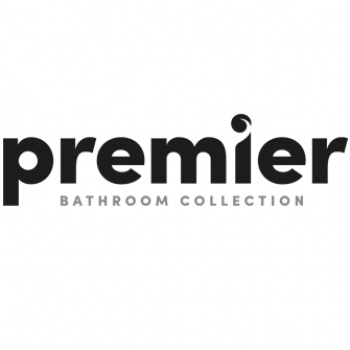 Premier as a brand strives to combine value for money with effective design. 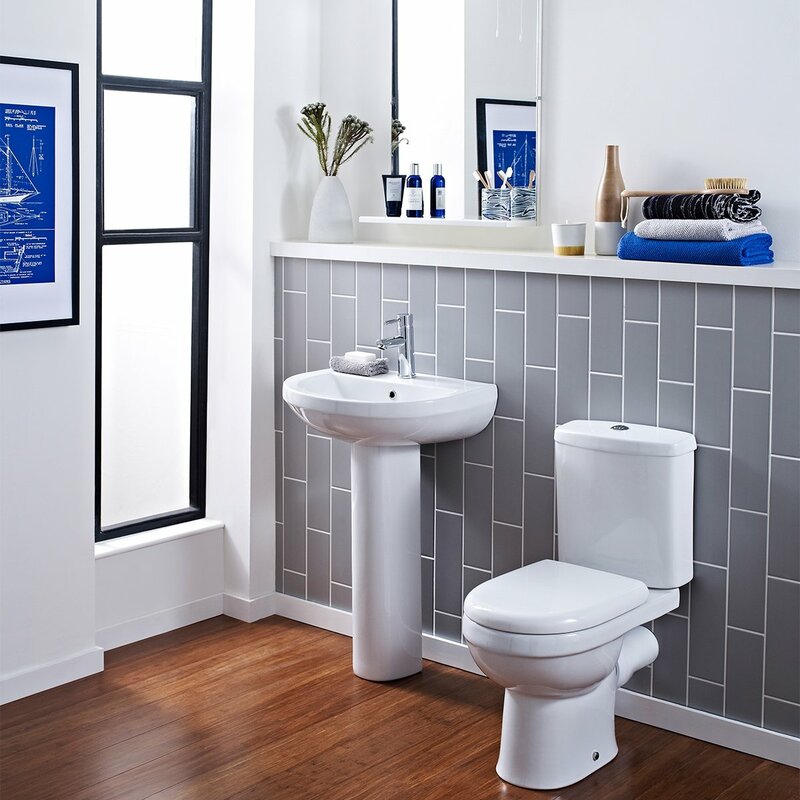 The price of the Premier Evo basin is hard to beat, whether you're shopping as a replacement for one of your current basins or for a new bathroom project. 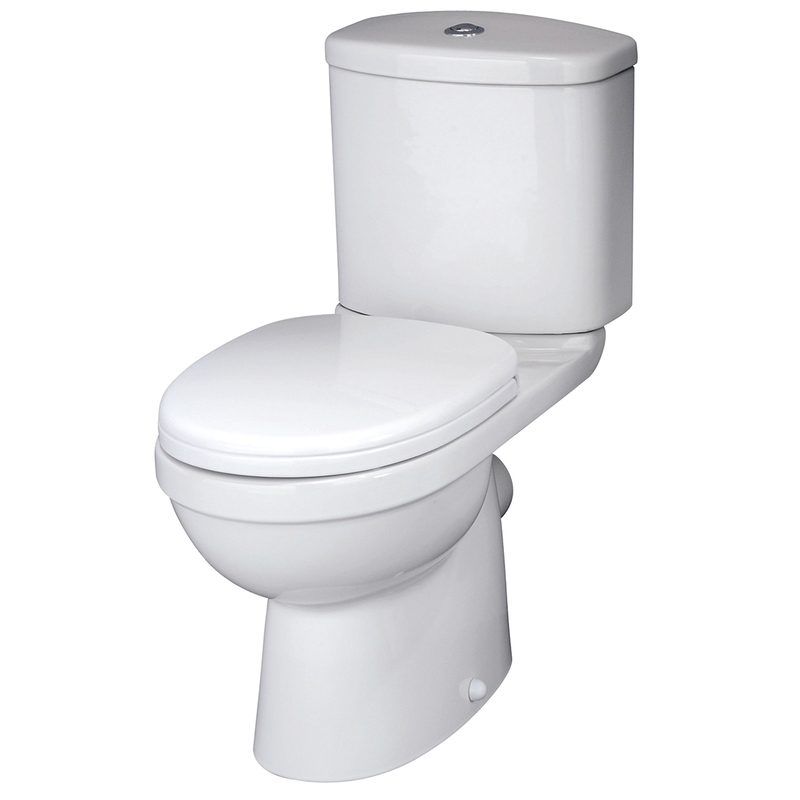 As far as quality is concerned, the basin and pedestal is made from durable vitreous china, which is both long-lasting and very easy to keep clean. 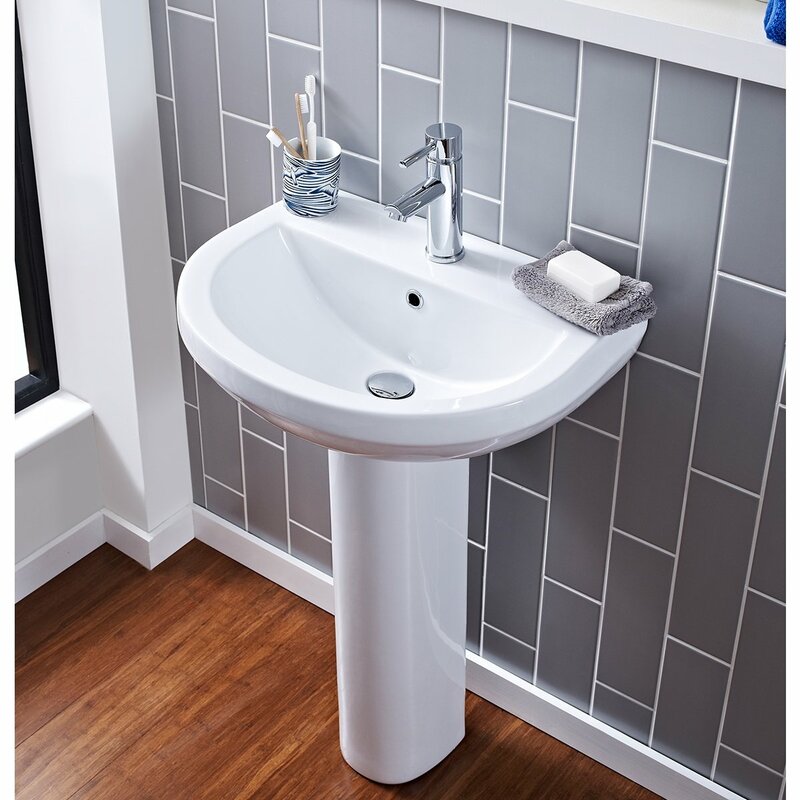 This basin with pedestal is just one part of the Ivo range, so there are plenty of other items to match your sink if you're putting together a coordinated look. 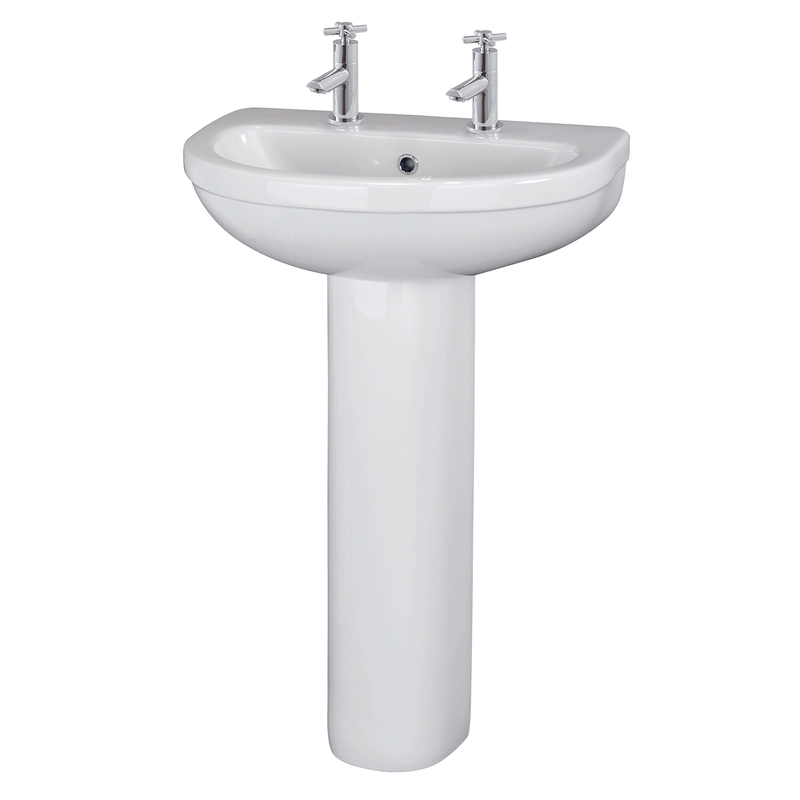 You'll also need a single mixer tap to attach to the centre of the basin, and there is a wide range to choose from.